BrightStar Founder CEO Shelly Sun is definitely one of franchising’s rising stars. Since she and her husband JD began franchising in 2005, the healthcare staffing company has grown from one company-owned store to over 160 locations in 31 states and plans to have 400 franchise locations sold by the end of 2011. Through Sun’s leadership, BrightStar opens 7-12 territories each month and has experienced 811% system-wide revenue growth between 2006 and 2008. In August 2005, they launched BrightStar’s franchising efforts, becoming the first franchising company in the United States to specialize in both medical and non-medical care and healthcare staffing. CHICAGO – BrightStar Co-Founder and CEO Shelly Sun received one of the franchising industry’s highest honors yesterday by the International Franchise Association as its Entrepreneur of the Year during its 50th Annual Convention in San Antonio, TX…. Working as a CPA in 2001, Sun, along with her husband and co-founder of BrightStar, JD, found themselves looking for quality care for JD’s grandmother who was suffering from cancer in Florida. The experience inspired Sun, a 13 year veteran of corporate America, to develop a healthcare staffing business that would provide reliable care to those in need and who wanted to remain in the comfort of their own home. Founded in 2002, BrightStar is a full-service healthcare staffing agency that provides the full continuum of care, from homecare to supplemental staffing for corporate clients such as hospitals, nursing homes, and doctors offices. In August 2005, they launched BrightStar’s franchising efforts, becoming the first franchising company in the United States to specialize in both medical and non-medical care and healthcare staffing. 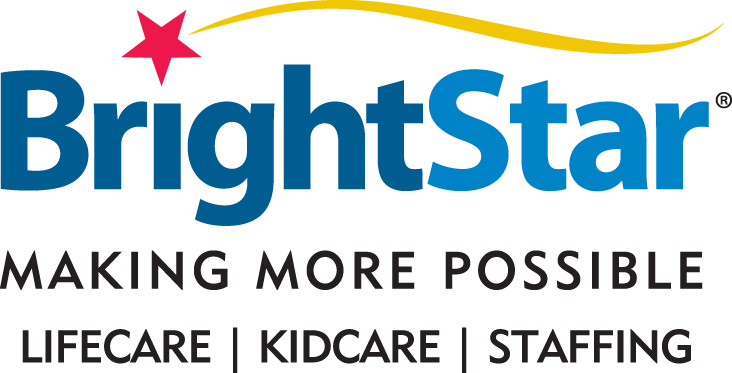 Today, BrightStar has grown from one company-owned store to over 160 locations in 31 states and will reach 400 franchise locations sold by the end of 2011. Through Sun’s leadership, BrightStar opens 7-12 territories each month and has experienced 811% system-wide revenue growth between 2006 and 2008. Sun is a member of the IFA Finance, Audit and Budget, Membership and FranPAC committees. She was selected as the Entrepreneur of the Year by the National Association of Women of Business Owners in 2006, was on the 50 fastest-growing woman-owned companies listed in Entrepreneur magazine in 2007, 2008 and 2009 and was honored as an Ernst & Young Entrepreneur of the Year Finalist in 2008 and 2009. Join us in congratulating Shelly Sun and the BrightStar franchise team.